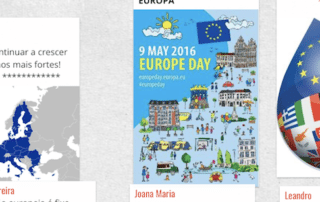 The AEFV was invited to participate in Europe Day by sharing a padlet. It was a collaborative document with the aim of promoting European citizenship. 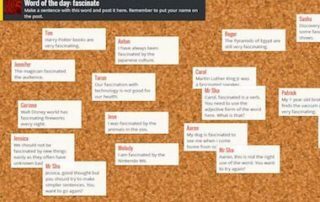 Padlet is a wonderful tool to work collaboratively, as all users share the same canvas and can observe in real time the uploading of different contributions.